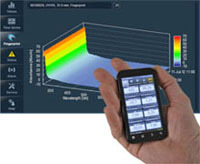 A true software revolution that changes the face of water quality monitoring, data validation and event detection! Why use Monitoring Station Software? The rising popularity of online sensors means that ever increasing amounts of data are collected. Online results increase the understanding of water quality, but the amount of data can be so enormous that it is impossible to manually verify and interpret the data. Automatic validation and event detection is therefore crucial to exploit the potential of online monitoring. 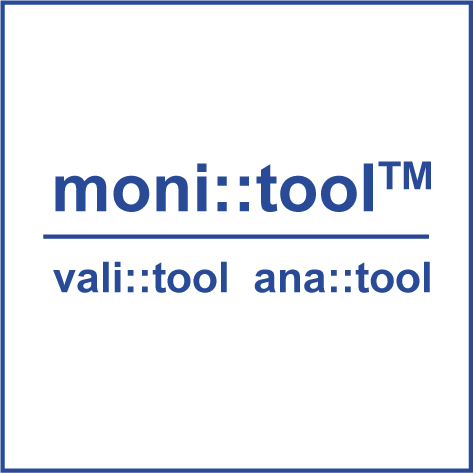 What is special about moni::tool? s::can has developed a modular software package to improve data availability and quality. The concept looks at the whole system: hardware, software and operator. Only this all enveloping approach can guarantee that operational control and / or event detection work reliably. Using raw, unvalidated information for control or event detection will result in a high false alarm rate or in poor sensitivity. Validates Data and ensures only high quality data are fed into the event detection module. Identifies unknown and unusual conditions and triggers alarms.